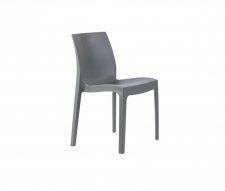 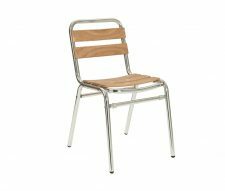 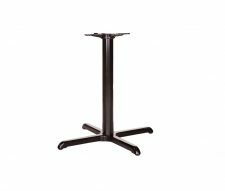 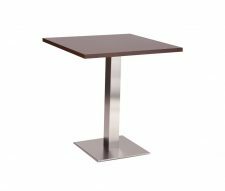 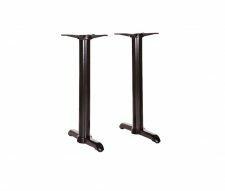 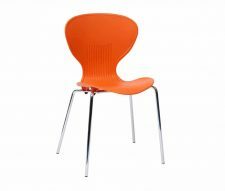 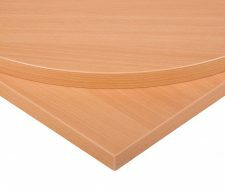 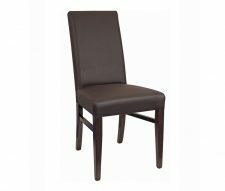 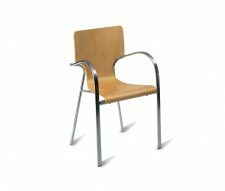 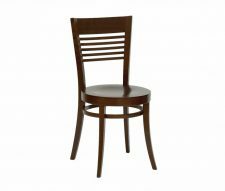 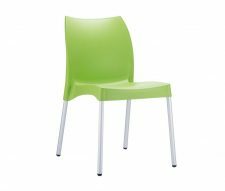 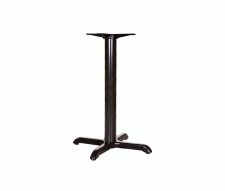 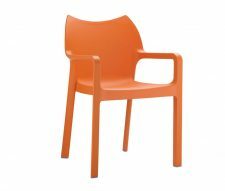 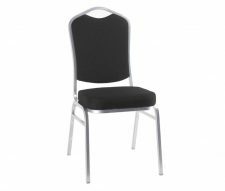 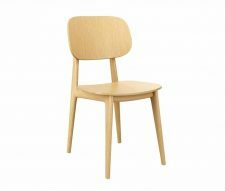 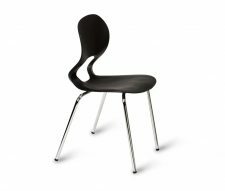 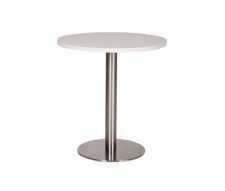 Cheap Contract Furniture - a Range of Low Cost Tables, Chairs, Table Tops. 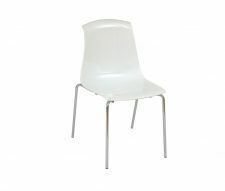 Armchairs and Much More. 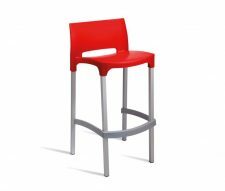 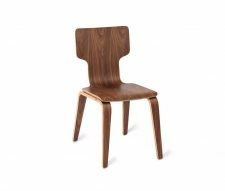 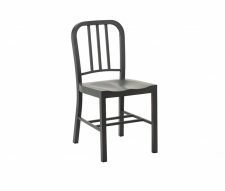 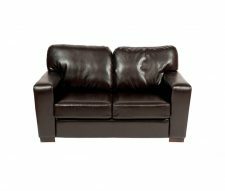 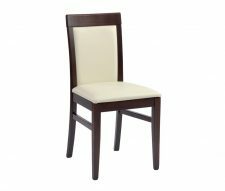 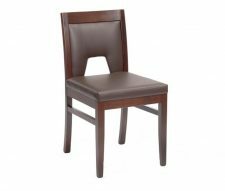 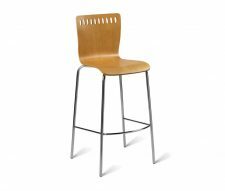 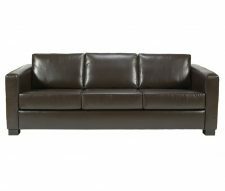 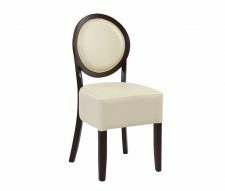 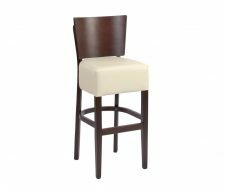 For those of you who are furnishing your restaurant, cafe, bar or pub on a budget you will find Low Cost Furniture and also any Special Offers that we currently have running in this category. 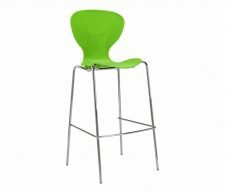 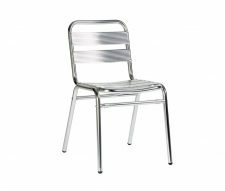 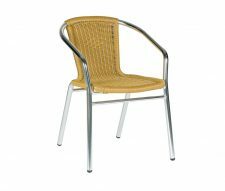 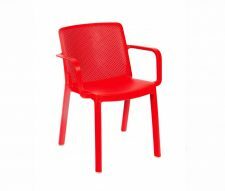 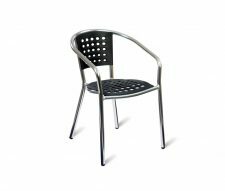 You will find low cost indoor and outdoor furniture, stacking chairs and tables, bar stools and more. 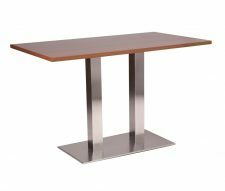 Please remember you can further reduce the cost of your order by benefiting from Free Delivery (orders over £2000 ex VAT only), terms apply please Contact Us for details. 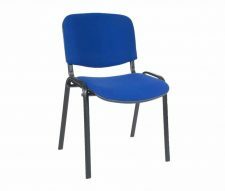 Cant find what you are looking for here? 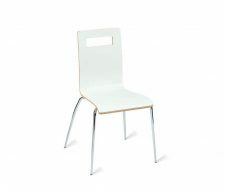 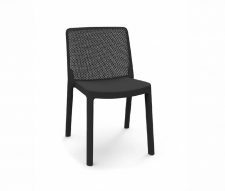 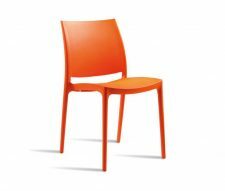 Please have a look at our Contract Furniture category where you can view all of our products.